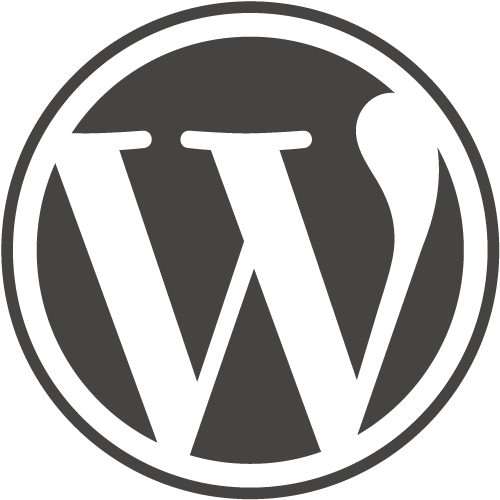 WordPress 4.2.3 has been released. It contains fixes for some pretty nasty stuff. Usually, the updates have to be manually triggered for a day or so before the auto-update feature picks them up. I was on the blog this morning and there were no “manually triggered auto-updates” available, so it looks like this one has been pushed straight out, which probably makes sense. You can see the changelog here.